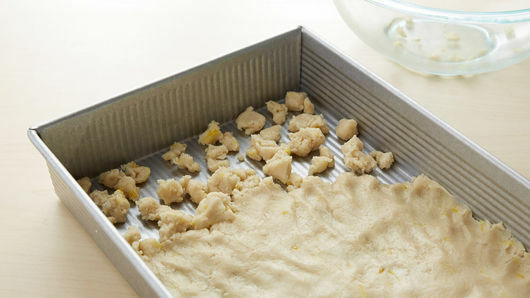 In medium bowl, mix cookie dough and 1 teaspoon of the lemon zest with hands or spoon until well blended. Press dough in bottom of ungreased 13x9-inch pan. Bake 15 to 20 minutes or until golden brown. Cool completely, about 30 minutes. 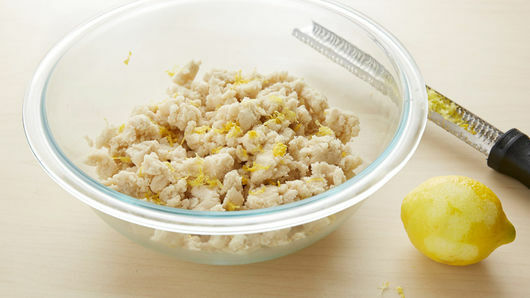 In large bowl, beat cream cheese, sugar, lemon juice and remaining 2 teaspoons lemon zest with electric mixer on medium speed until smooth and creamy. Add yogurt; beat until well blended. In another large bowl, beat whipping cream on high speed until soft peaks form. 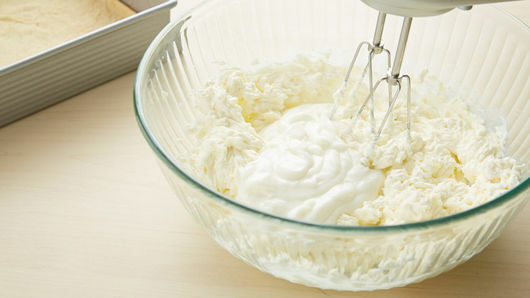 Gently fold whipped cream into cream cheese mixture until well blended. Spoon onto cooled crust; spread evenly. Cover; refrigerate about 2 hours or until set. Cut into 5 rows by 4 rows. Cover and refrigerate leftovers. 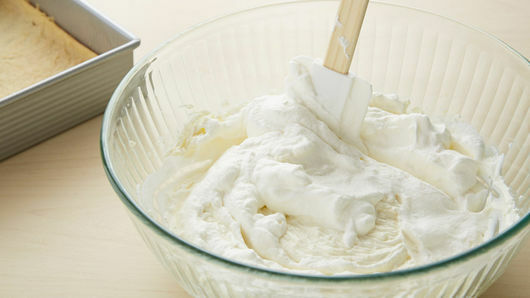 1 1/2 cups frozen whipped topping (from 8-oz container), thawed, can be used for the whipped cream. For the best lemon flavor, use fresh lemon juice and peel. 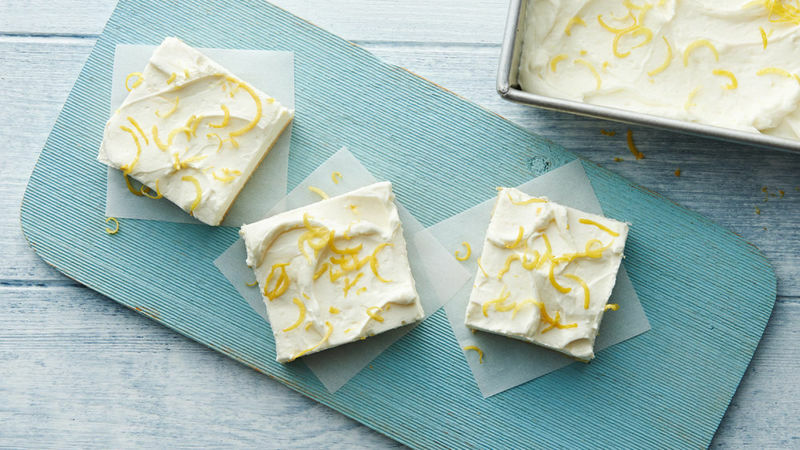 Sprinkle bars with additional grated lemon peel.